organicARTS was lucky enough to get funding from Cyprus Wells / Wordquest for a short project exploring the farming landscape through stories. "William Hoskin's pioneering book The Making of the English Landscape explores the impact of human activity on the evolution of the landscape. 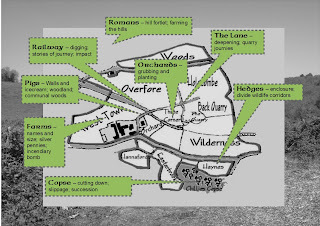 The Farm Stories project seeks to make this Exeter born author's ideas relevant and accessible to two different groups of visitors to the farm and through this deepen an understanding of the farming landscape and allow a creative response to this landscape! West Town Farm has rich farming landscape with layers of geography, history and environmental stewardship. 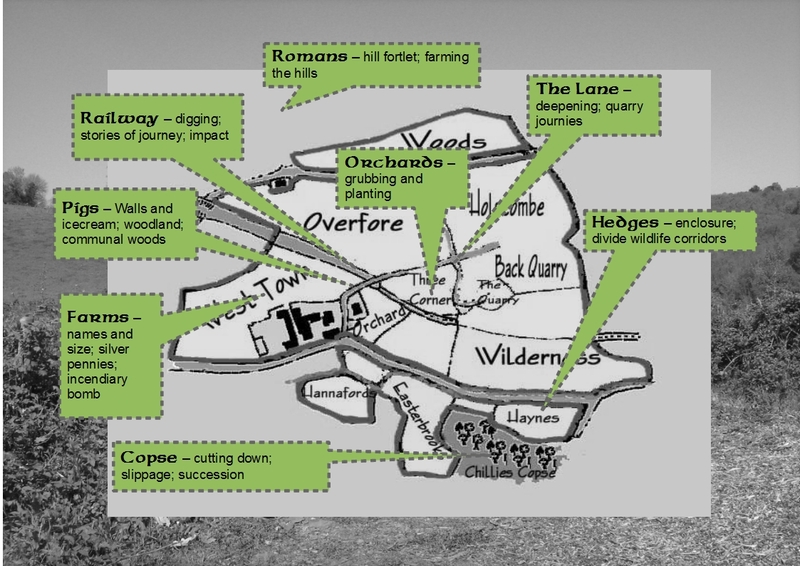 Farm Stories will engage groups from the city in interpreting this landscape in their own words through the context of farm based story walks with organicARTS resident storyteller creating text and audio trails for other visitors." I will be posting updates on this over the next couple of weeks.